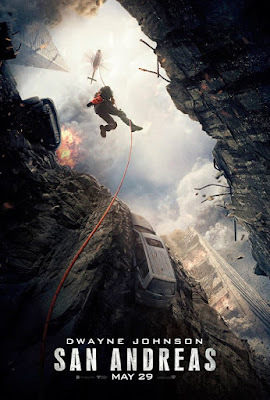 San Andreas is a film directed by Brad Peyton who's previous work includes Journey 2: The Mysterious Island and Cats & Dogs: The Revenge of Kitty Galore. The movie stars Dwayne "The Rock Johnson, Carla Gugino, Alexandra Daddario, Ioan Gruffudd, Archie Punjabi, Paul Giamatti, Will Yun Lee, Hugo Johnstone-Burt, and Art Parkinson. Cub is a backwoods horror movie from Belgium and is an official selection of the 2015 Seattle International Film Festival. 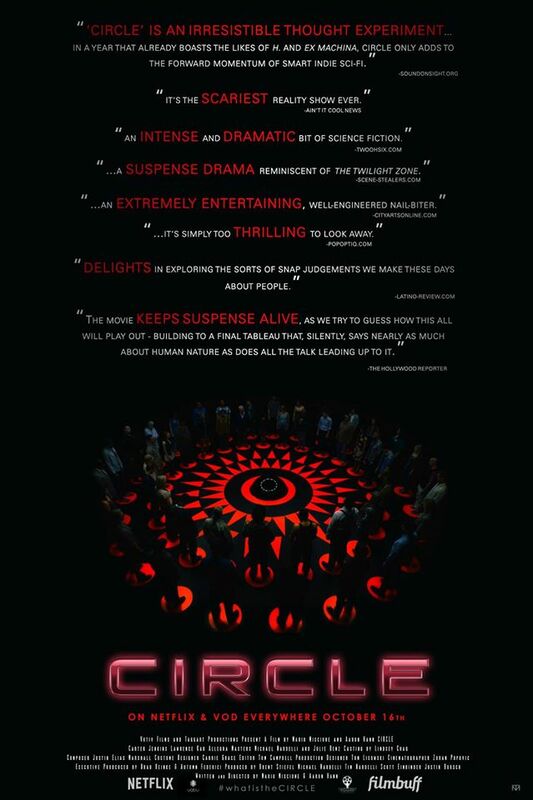 The movie was written and directed by Jonas Govaerts and stars Maurice Luijten, Evelien Bosmans, Titus De Voogdt, and Gill Eeckelaert. Crypticon Seattle is an annual north west horror convention which brings together fans of the genre's many outlets including books, movies, fashion, and collectibles. 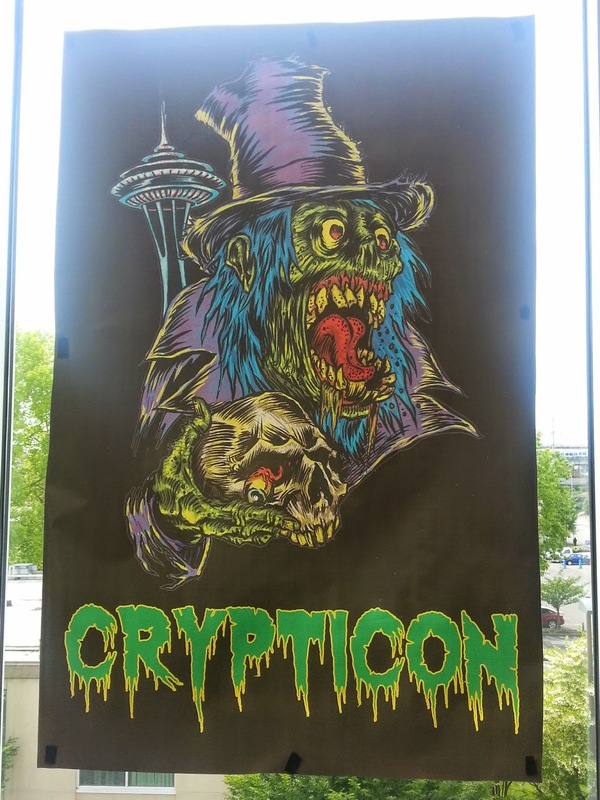 The event takes place at the Hilton Seattle Airport & Conference Center which is conveniently located near the Seatac airport in Seattle, WA. This was my first year attending the convention and was really impressed with what the organizers had to offer. If you don't know who Jessica Cameron is, you soon will. This rising star's new horror film, Mania will be hitting the festival circuit this year and is sure to be as bloody successful as her debut effort, Truth or Dare. A red band teaser trailer for Mania has just been released and it definitely qualifies as NSFW, but in all the right ways. Turbo Kid is a co-production between New-Zealand and Canada created by film makers François Simard, Anouk Whissell, and Yoann-Karl Whissell. 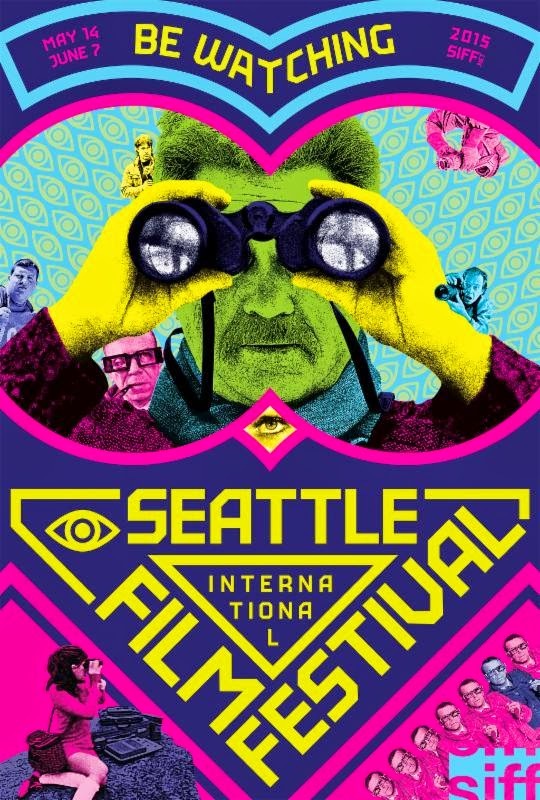 The movie, an official selection of the 2015 Seattle International Film Festival, features acting performances by Munro Chambers, Laurence Leboeuf, Michael Ironside, Edwin Wright, and Aaron Jeffery. A Hard Day, written and directed by Seong-hoon Kim, is an official selection of the 2015 Seattle International Film Festival. This South Korean action thriller stars Seon-gyun Lee, Man-shik Jeong, Jin-woong Jo, Dong-Young Kim, and Dong-mi Shin. 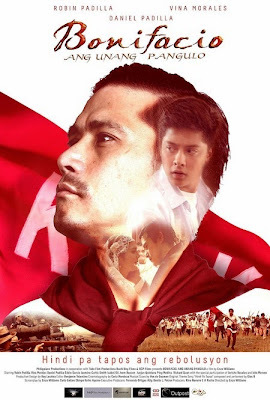 Bonifacio: Ang unang pangulo is the story of the man who led a Philippine revolution against 300 years of Spanish oppression and is an official selection of the 2015 Seattle International Film Festival. The movie was co-written and directed by Enzo Williams and features the acting talents of Robin Padilla, Vina Morales, Daniel Padilla, Eddie Garcia, and Jasmine Curtis. Liza, the Fox Fairy, written and directed by Károly Ujj Mészáros, is an official selection of the 2015 Seattle International Film Festival. 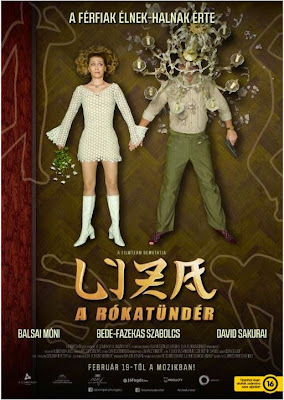 The movie stars Mónika Balsai, Szabolcs Bede Fazekas, David Sakurai, Zoltán Schmied, and Piroska Molnár. Temporary Family is a Chinese comedy written and directed by Cheuk Wan Chi and starring Sammi Cheng, Nick Cheung, Oho, Angelababy, and Dayo Wong. 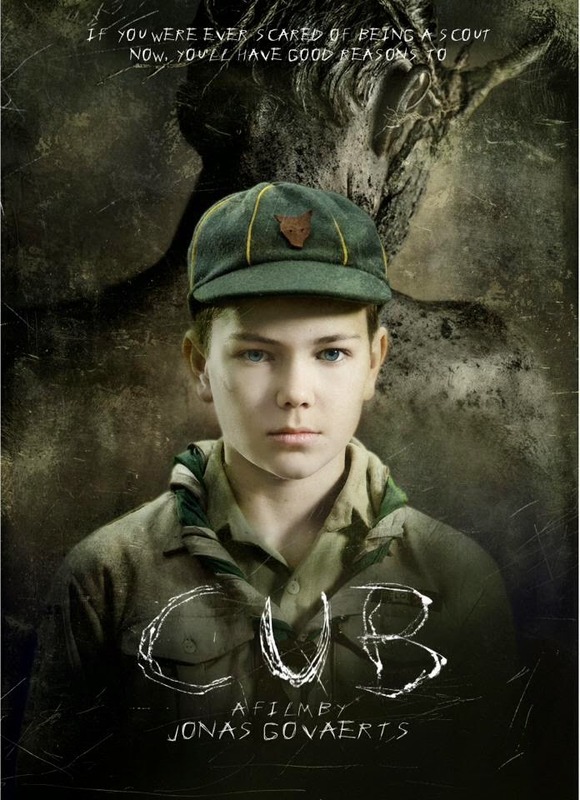 The movie is also an official selection of the 2015 Seattle International Film Festival. Deathgasm is a horror comedy from New Zealand written and directed by Jason Lei Holden. 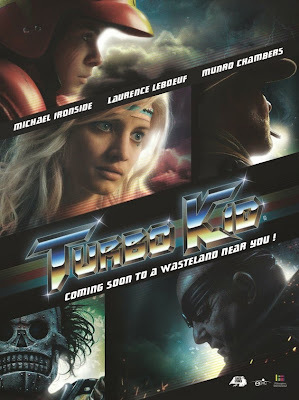 The movie, which stars Milo Cawthorne, James Blake, Kimberly Crossman, Delaney Tabron, and Sam Berkley is an official selection of the 2015 Seattle International Film Festival and is part of the festival's Midnight Adrenaline series. Seoul Searching is a South Korean coming of age comedy drawn from the real life experiences of writer and director Benson Lee. The movie features an ensemble cast including Justin Chon, Jessica Van, In-Pyo Cha, Teo Yoo, Esteban Ahn, Rosalina Leigh, Byul Kong, Albert Kong, Heejun Han, and Crystal Kay. 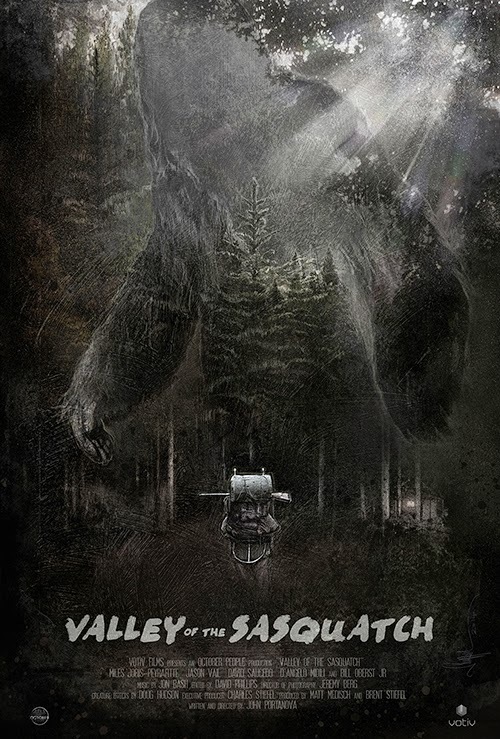 Hunting Grounds (formerly Valley of the Sasquatch), written and directed by John Portanova, is a locally produced film shot entirely on location within the state of Washington. Starring in this monster, horror movie is Jason Vail, Miles Joris-Peyrafitte, Bill Oberst Jr., David Saucedo, and D'Angelo Midili. 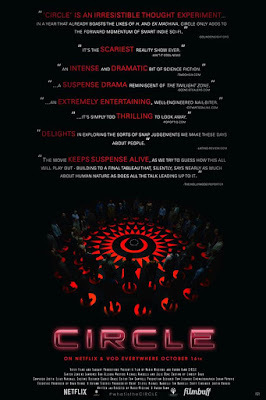 Circle is a science fiction horror movie written and directed by Aaron Hann and Mario Miscione who previously worked together on the 2013 mystery thriller TV show, The Vault. The movie stars Julie Benz, Carter Jenkins, Cesar Garcia, Mercy Malick, Michael Nardelli, Sara Sanderson, and Lisa Pelikan. 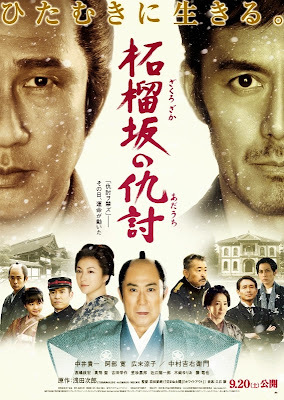 Snow on the Blades, originally titled Zakurozaka no adauchi, is a Japanese film directed by Setsurô Wakamatsu and is based off of a short story by Jirô Asada. The movie stars Kiichi Nakai, Hiroshi Abe, Ryôko Hirosue, and Masahiro Takashima. Yes, it's that time of year again where every second of my free time is taken up by movies that are part of the Seattle International Film Festival. This year, the festival's 41st, I have come up with a list of all the movies I would like to see, am hoping to see, and if it all works out, will actually get to see. There are a total of 41 films (an honest coincidence with the 41 years) on my list and they vary greatly between genres and countries of origin so let's just get right to it, shall we? Marvel Studios and IMAX made a big announcement today regarding how Avengers: Infinity War parts I and II will be filmed. Joe and Anthony Russo, the co-directors of the forthcoming installments of the blockbuster Avengers franchise will be taking movie making to new heights by using some really cool, new technology. Check out the official press release below. 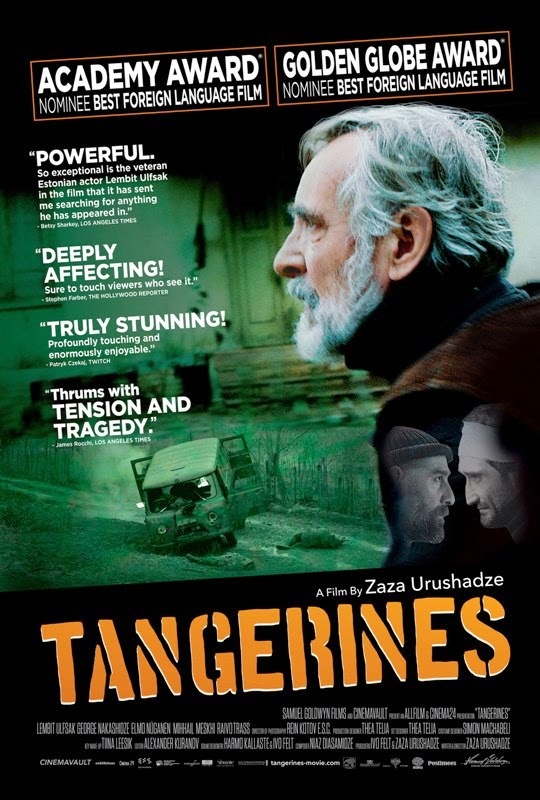 Tangerines, a Samuel Golden Films release, is an Oscar nominated film from Georgia (the country not the state), written and directed by Zaza Urushadze. The movie stars Lembit Ulfsak, Elmo Nüganen, Giorgi Nakashidze, Misha Meskhi, and Raivo Trass. For my Seattle area readers, you will be able to see Tangerines at the SIFF Cinema at the Uptown beginning on Friday, May 8th. 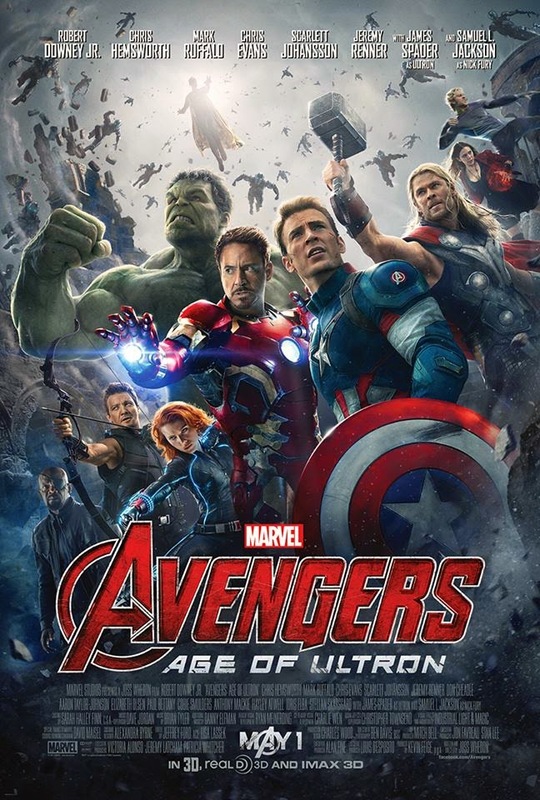 Avengers: Age of Ultron is the sequel to Joss Whedon's blockbuster hit The Avengers and continues the adventures of characters like Iron Man, Captain America, Thor, The Incredible Hulk, and Black Widow who are all a part of Disney Studio's Marvel Cinematic Universe. The movie stars Robert Downey Jr, Chris Evans, Chris Hemsworth, Scarlet Johannson, Jeremy Renner, Mark Ruffalo, Samuel L Jackson, Elizabeth Olson, Aaron Taylor-Johnson, James Spader, Don Cheadle, Anthony Mackie, Paul Bettany, and Cobie Smulders.